This detached property at 2207 Embleton Road, Brampton, L6Y 0G2 is currently for sale for $780,000. This property has been listed on Home.ca for 10 weeks and can be financed with an estimated mortgage of $2,642 per month*. Yearly property taxes for this home are approximately $6,017. 2207 Embleton Road is a Wood Detached Bungalow home with frontage to the South. The home's closest main intersection is Mississauga Rd & Emb. The lot dimensions of this property are 192.7 x 198.84 Feet. The property is located in the Bram West neighbourhood in the city of Brampton, in the regional municipality of Peel. This home has 3 beds and 1 bathrooms and is 51-99 years old. The main level contains the kitchen room, living room, master room, 2nd br room, 3rd br room. This home has a crawl space basement. Laundry is located on the Main floor of the property. Things of note for this property include River/Stream, School. The garage is built-in and there are 1 parking spots. 2207 Embleton Road has a total of 5 rooms. Date of possession for this property is Tba. This home was listed by CENTURY 21 LEGACY LTD., BROKERAGE according to MLS® Reciprocity. This home is located at 2207 Embleton Road, Brampton, L6Y 0G2 and is situated in the neighbourhood of Bram West.This property is a bungalow. Taxes are approximately $6016.78 on an yearly basis. This home does not have a fireplace. No air conditioning is available. It's located near Mississauga Rd & Emb has .50-1.99 of land and was built aproximately 51-99 years ago. This home has 0 Built-In garage spaces. Property taxes in 2019 were $6016.78 per year. Lot depth is 198.84 and width is 192.7. Possession date is Tba. 2207 Embleton is a residence the community of Bram West of Brampton. While Embleton Road has :street_listings homes currently available, the district of Bram West has :community_listings postings available. 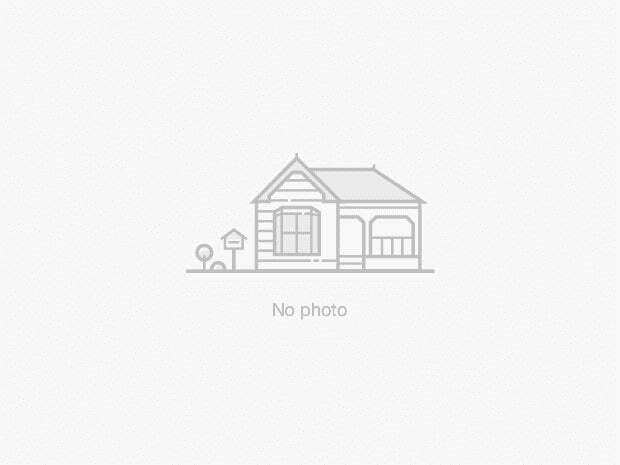 That's just :neighbourhood_listing_perc of the :municipality_listings total properties for sale in the city of Brampton. Homes in Bram West are listed for an average asking price of :community_price_avg, or an estimated monthly mortgage of :monthly_mortgage_avg. That is :community_times_avg the average list price of :municipality_price_avg in Brampton. Bram West listed properties average :community_sqft_avg sq ft, :community_beds_avg beds, and :community_baths_avg baths. Apartments make up :community_apt_perc of homes for sale in the neighbourhood around 2207 Embleton Road. If this home is not to your liking check out other condos for sale in Bram West or in other areas of Brampton. *Monthly mortgage payments are an estimate based on a 20% down payment on a home.